Home » Economy, Featured » Reformed tax structure; Chamber’s Xmas greeting to G.O.B. 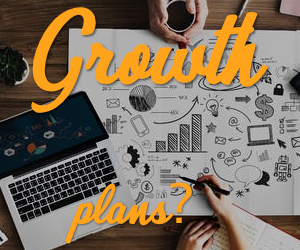 The Chamber of Commerce and Industry this week called on the government to reform the tax system because the current structure is not conducive to economic growth. 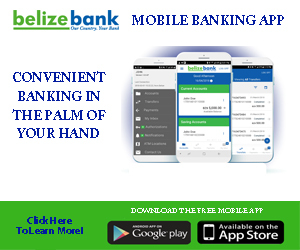 The amount of monies that leave Belize or what is termed as capital flight has always been a major concern because it results in less money in circulation and reduced purchasing power in Belize. At this time of the year, thousands cross the northern border looking for deals. While it is not known what is actually spent, a figure can be estimated based on the amount of import duties collected, which is usually close to an approximation of twenty percent of the total value of the goods that are declared at the border. 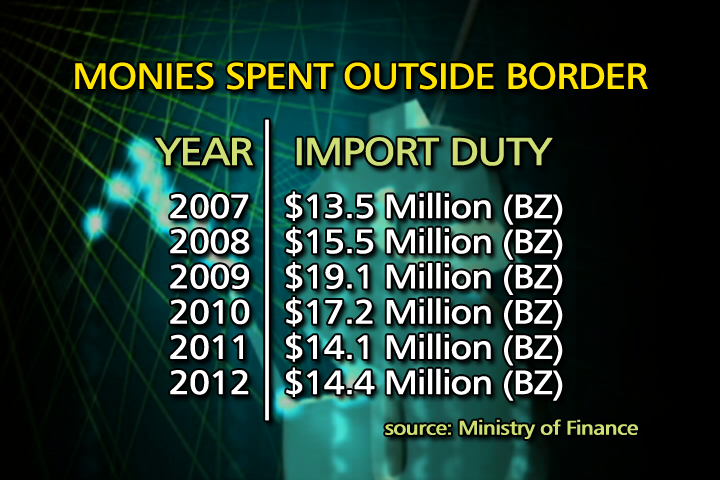 Data from the Ministry of Finance shows that from 2007 to 2009, there was an increase in the amount of import duty collected at the Corozal border. In 2007, the amount was thirteen point five million dollars which increased in 2008 to fifteen point five million. That went up by four million to nineteen point one million in 2009. The following year, there was a decline to seventeen point two million dollars and in 2011 the amount collected was fourteen point one million. So far this year, it is estimated at fourteen point four million dollars. If you do the math, it means that close to seventy-five million Belize dollars were spent across the border that could have spurred the domestic economy. It points to the concern that measures need to be put in to motivate Belizeans to spend in Belize. In addition to re-evaluating the tax structure, how about let’s start with reducing the cost of doing business in Belize, reducing prices on all goods and services and eliminating CORRUPTION!! I oppose most import duties. Unless we have a strategic industry to protect, all they are is a burden on the consumer. Free trade agreements benefit the consumers all around, and in the end, lower tax rates GENERATE economic activity, and more business eventually means more income [tax revenue] for the government. High taxes penalize economic activity, reduce personal wealth, and result in less money for the government. That’s been proved invariably around the world, over and over, but too few government officials actually study the relation between tax rates, prosperity, and government revenue. @ Storm, you seem to be missing the point. 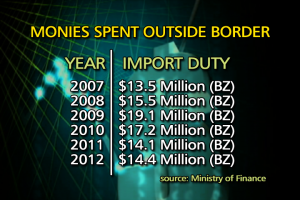 The arguement here is that import duties, which is a form of taxation, reflects in direct proportion, a percentage of the amount of money that fled from the Belizean economy. Put bluntly, if you can afford the goods and services across the border, then you can afford the taxes in the Jewell. Straight up. If the import taxes reflects 20% of all the monies spent outside the country, then I too believe that something should be done to find a way to keep those dollars at home. Yes, taxation is burdensome but, until a way is found to ease that pain, we just have to grin and bare. That’s all. @Kentucky: Belizeans are ready ,willing , and able to pay justifiable taxes for the goods and services provided by GOB. But the goods and services provided cost only 50% of what is collected. So what is GOB doing with the other 50% ? Maybe the PM and Minister of Finance is creaming the rest for himself, his family, his political cronies, fattening his political war chest and just plain greedy corruption. Just remember, Kentucky, “taxation without representation , is tyranny”, and that what we have in Belize unlike what you have in Kentucky, where you have an input in formulating and passing all laws. Here in Belize, all the unjust ,illegal laws are rammed down our throats just so the present can show the international community that it complied with the procedures to make a law . We will not grin and bear it, Kentucky, but will overthrow the yoke around the necks of all Belizeans,particularly ,you Mr. Kentucky! !